Well, we knew 2013 was bad. And 2012 was almost as bad. And 2011 was actually the worst ever. 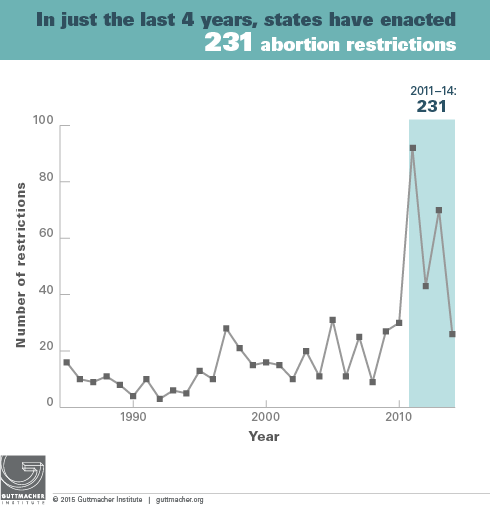 So it’s no surprise that Guttmacher’s latest tally of state abortion restrictions shows that 231 abortion restrictions have been enacted in the past four years. 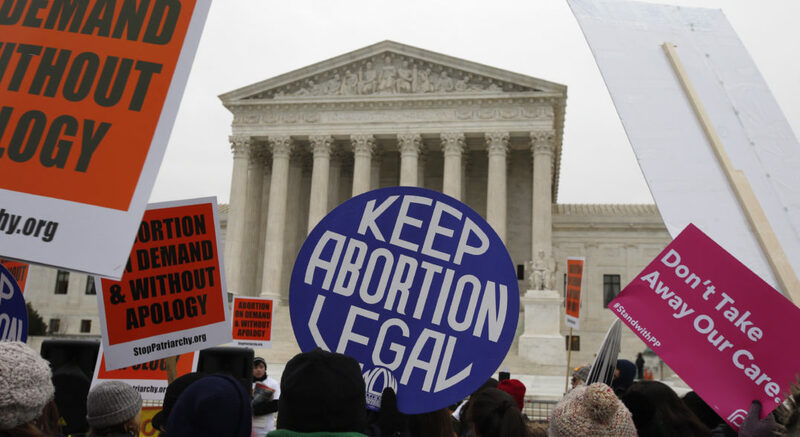 The 26 new restrictions added to the tally in 2014 was out of a total of 335 anti-choice bills that state legislatures considered (so it could totally be worse) and it’s certainly an improvement over the few years prior. Still, the tide can’t turn quickly enough and the Republican wins in the midterms promise we’ll see the same battles in 2015. Meanwhile, the anti-choice provisions passed in the last 4 years have taken a huge toll — and will continue to do so until they’re repealed. 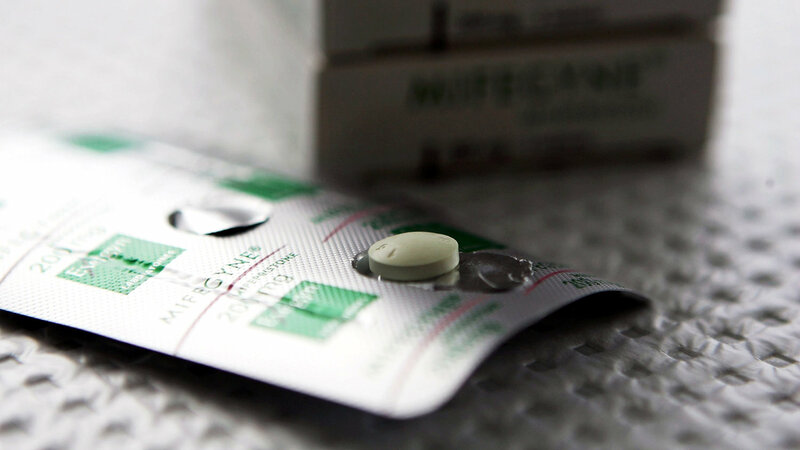 As restriction upon restriction has piled up, more than half of all women now live in a state that’s hostile to abortion access — including much of the South and the Midwest. 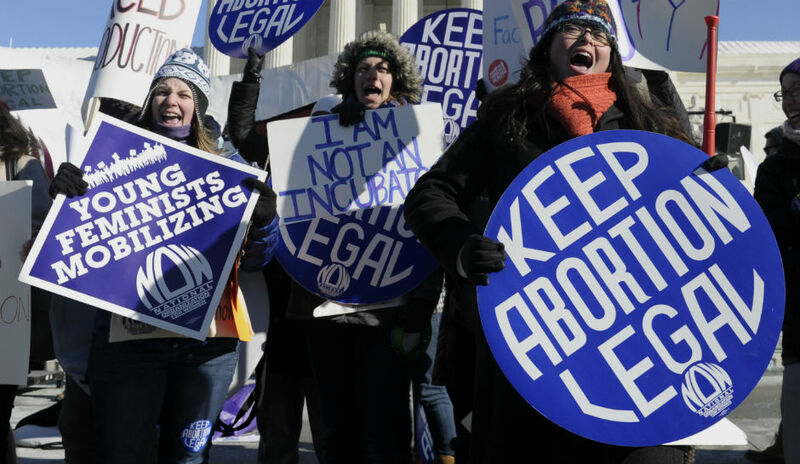 And as I mentioned the other day, another 60 abortion clinics closed in 2014, leaving a total of just 551 clinics nationwide these days.